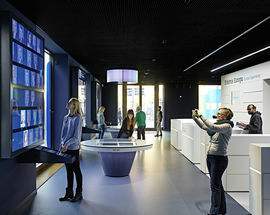 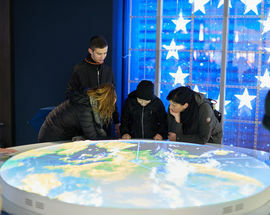 Europa Experience is a permanent multimedia exhibition that invites you to journey through the history, politics and life of the European Union. 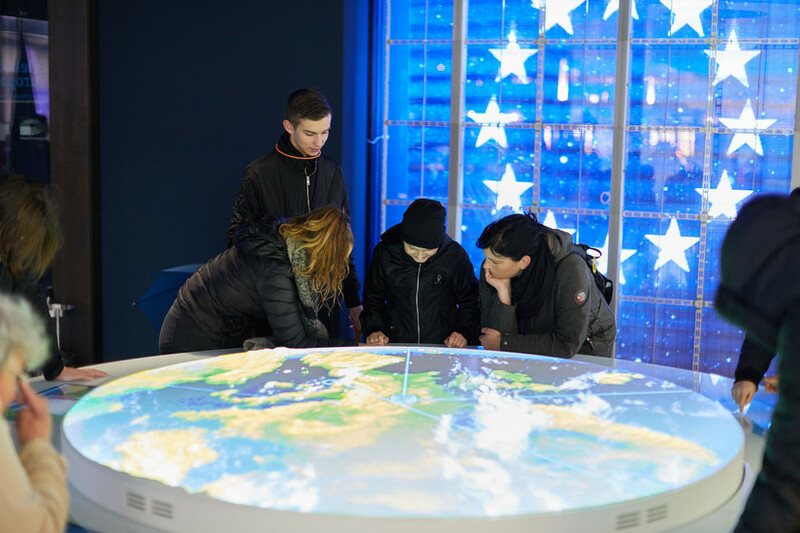 Through interactive multimedia stations you can explore the EU, find out how it functions and how you, as a citizen, can influence its actions. 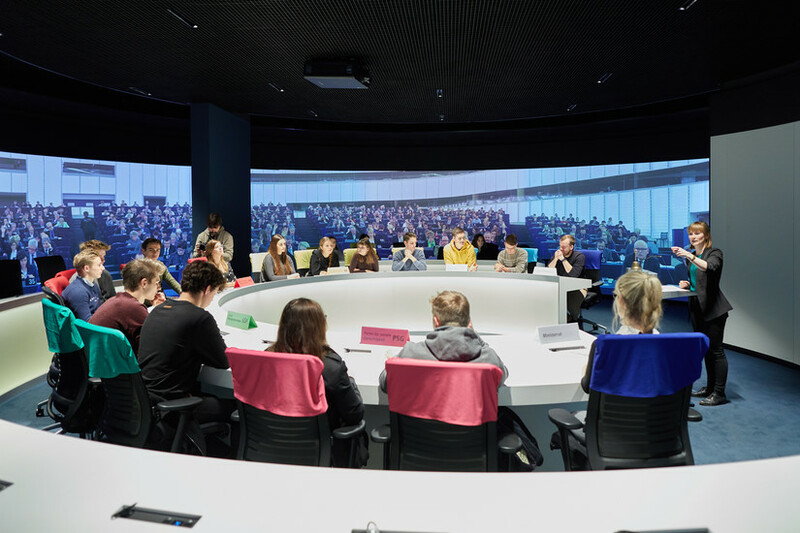 Take a seat in the 360° cinema and witness a plenary session of the European Parliament, or get an insight into what challenges Europe is facing. 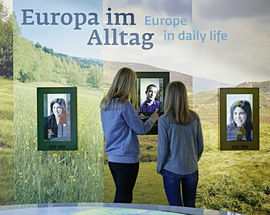 Europa Experience is an exhibition for you to join in and have a say. 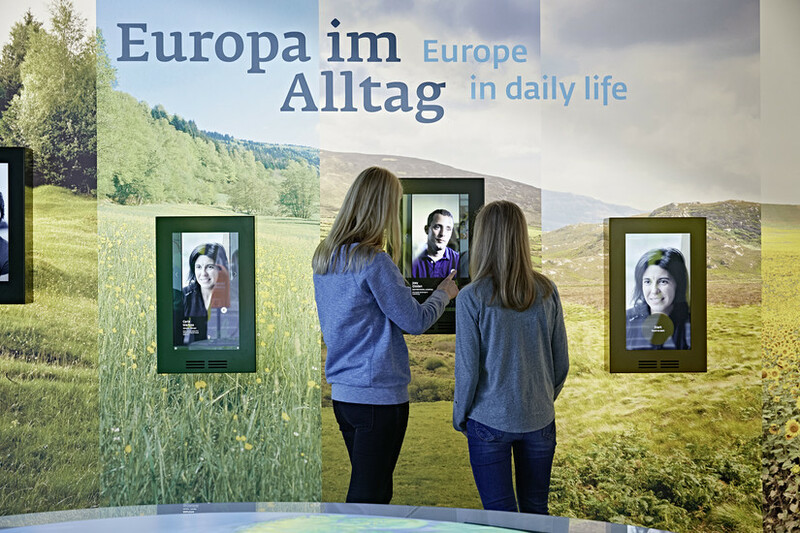 As a visitor, you have the opportunity of emailing your Member of the European Parliament or of talking to our staff. 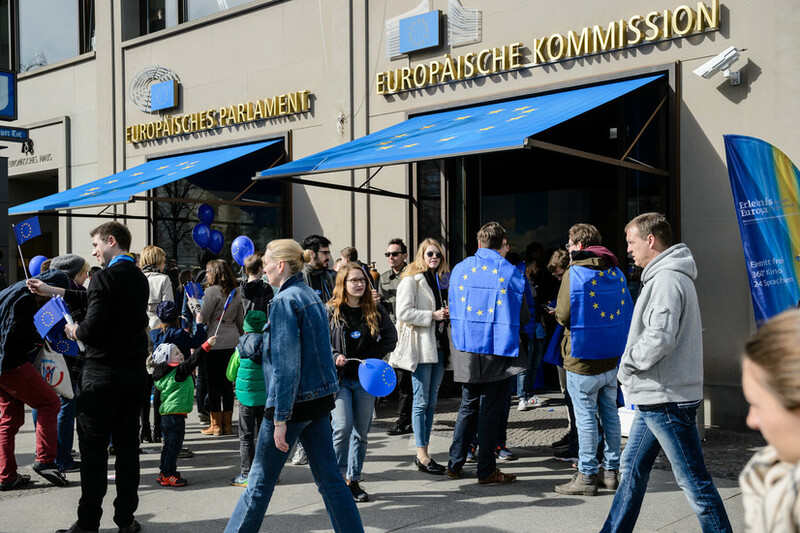 And if you have a little more time, you can participate in a role-play game and step into the shoes of a Member of the European Parliament, the European Commission or the European Council. 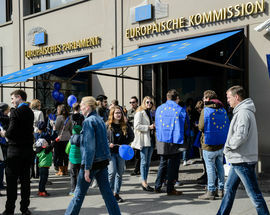 We also offer short presentations about the EU. 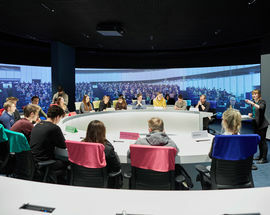 You can register for a role-play game or presentation on our website. 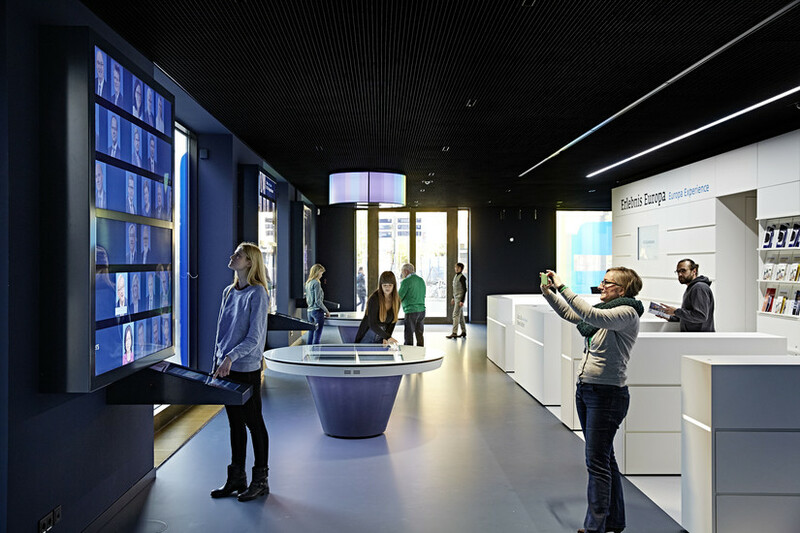 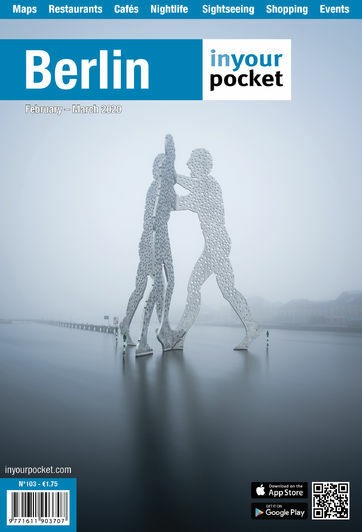 The exhibition is open daily and is available in all the 24 languages of the EU.